Hello there! Together with my beautiful family, we want to give you a warm welcome here at Super MOM in Blue Jeans! And congratulations whether you just had a baby or you already have one! For moms, you have really done a great job in nurturing, nourishing and filling your precious little one with love and affection while inside your womb. And as for daddies, a pat on the back for acting as a strong support ever! Has it been a journey, right? You have just finished a chapter of your life and definitely, there is more to come! 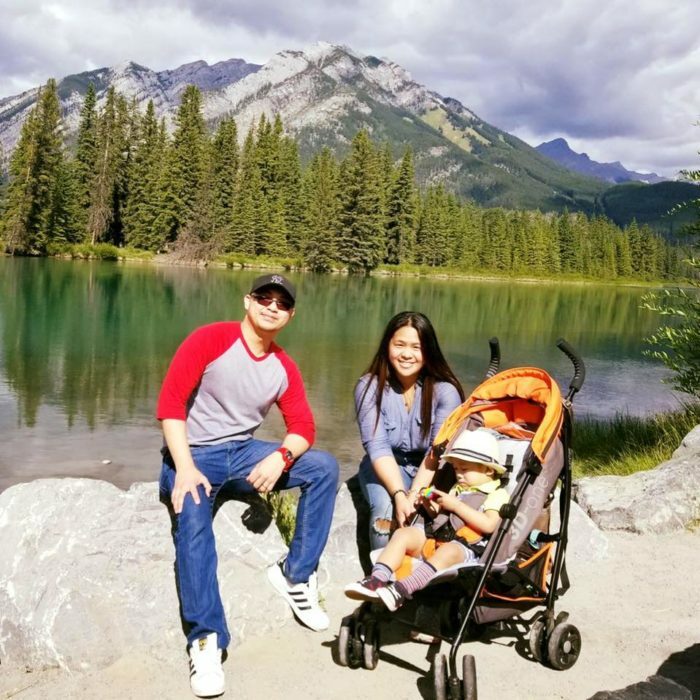 It is now the time to gear up and prepare yourself for the world of parenthood and your journey begins the moment you received that wonderful blessing of yours. There’s a lot of information on the internet, from the books even from other people but all of these can be confusing right? Super Mom in Blue Jeans covers today’s best knowledge and practices on baby care and parenting stress management – and I believe from a standpoint of a parent, these are what we wanted to learn. 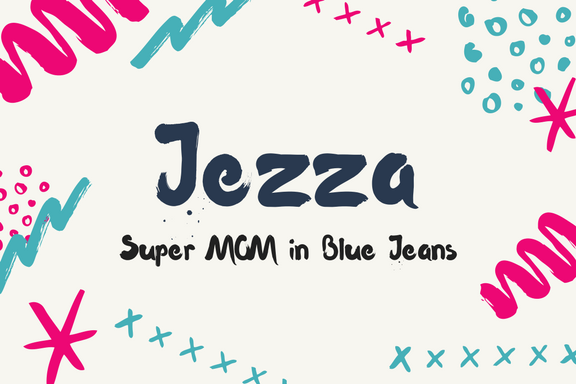 Moreover, Super Mom in Blue Jeans aims to promote, share and inspire other moms out there (even dads too!) that you can absolutely work from home and create passive income. Giving you more time to your loved ones and freedom! Of course, this is not intended to replace any medical advice especially coming from a doctor or a finance guru in terms of online business ventures! This serves as a guide for parents, for believers, for dreamers, for achievers. I have collated some relevant information on baby care and tips on coping up some of the common problems and troubles we encounter with our babies like, how to treat colic, how to put a baby to sleep, how to treat eczema, knowing if your baby has some allergies, and so much more! I want to give you all the support I can especially on parenting stress and management. I really wish to help educate the parents like YOU and let us explore it together! Please feel free to leave any feedback or you can participate in the comment sections. I am always ready to help you in the best way I can! *pinky promise!